Update - It was Kipper! Thanks so much!! 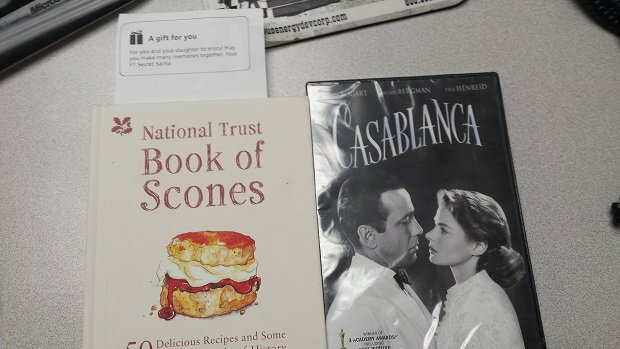 Not sure who this Secret Santa is but thank you so much! Daughter is thrilled with the movie and the cookbook is a perfect addition to my collection. When we went to the UK a few years ago, scones were her favorite treat. Yummy! 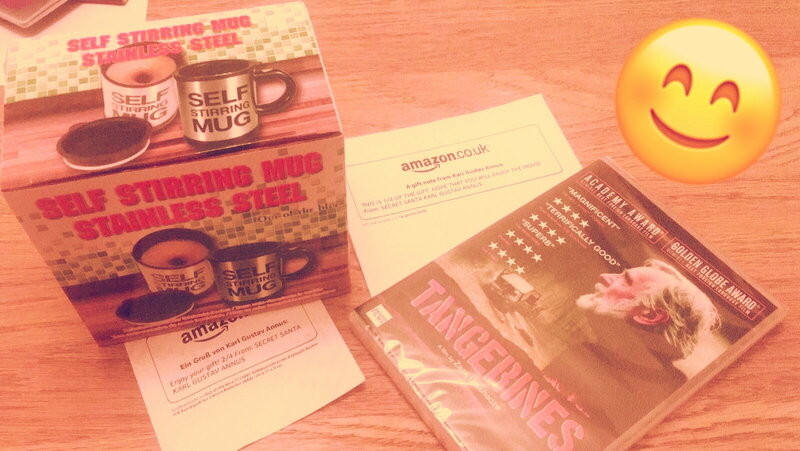 Another package arrived from Amazon yesterday - a German cookbook and a tea collection. 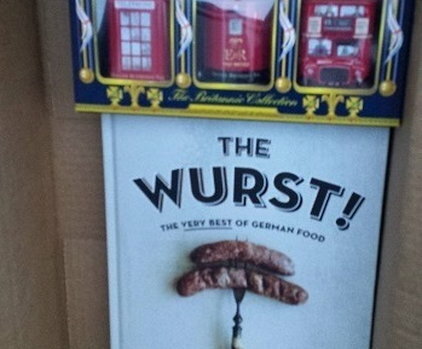 Although my ancestry has a good portion of German, I don't know much about the food traditions. My tea normally had vast quantities of ice and sugar so I'm looking forward to having a proper cuppa. nwncl and yunicorner like this. I think my secret santa arrives tomorrow. 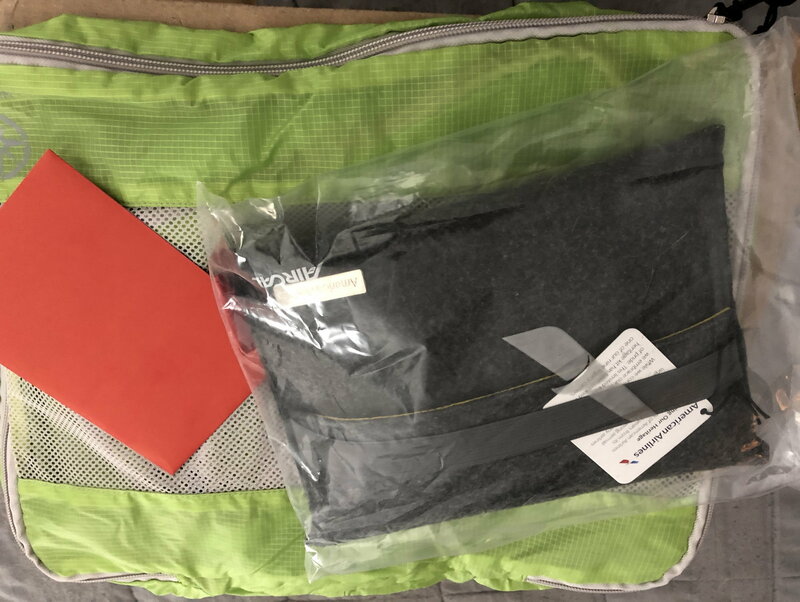 Just got an elert from Amazon about a delivery from Ebags/Heritage Travelware. Excited to see what it is. I missed the delivery of the first gift on Friday, which was collected yesterday. A lovely handcrafted lamp suits my first home in the Cotswolds. I thank the Santa for the one-of-a-kind lamp! 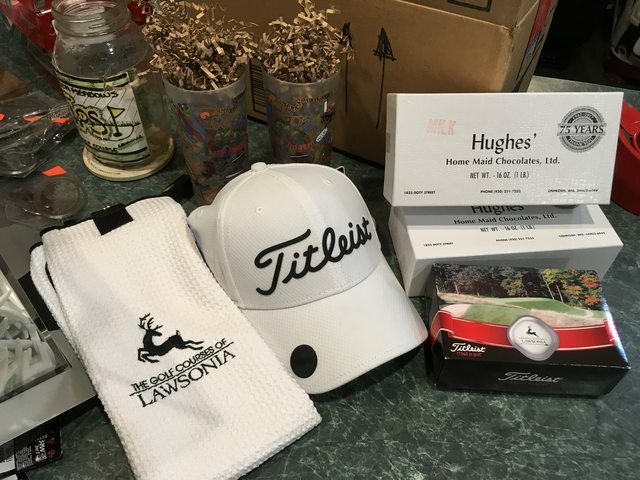 What a cool, unique gift! I don't believe I've posted it here yet, but I did receive part of one of my gifts a couple weeks ago that I finally broke down and opened. It was a book of photography from a well-known North Carolina photographer, with some nice descriptions of the history and significance of the images. I'm guessing that's where my mystery Santa is from? Thanks in any case for the nice book! I'll post pictures all together once the other parts arrive. Packages for both of my recipients are shipping out today and should arrive by Thursday. Happy holidays to all! It's been fun, as always, following along and seeing all of the gifts. Came home from work and was thrilled to find a package I wasn’t expecting! 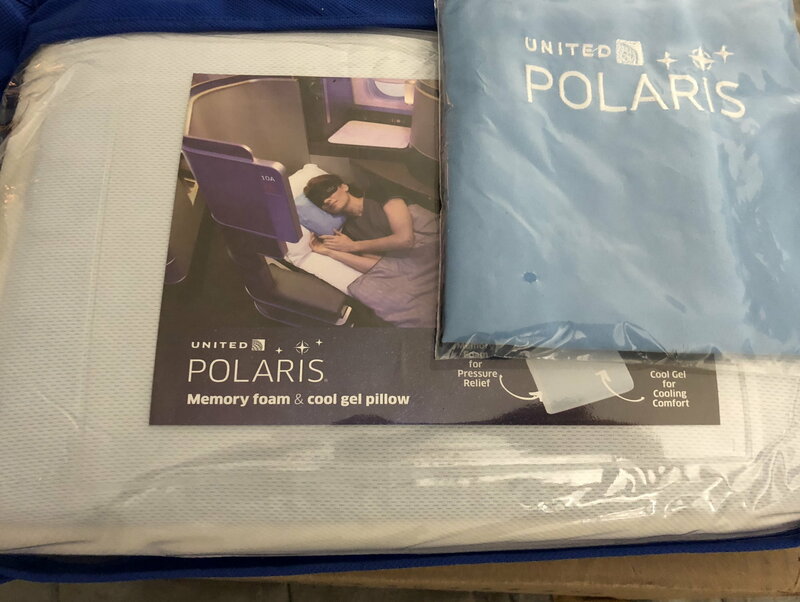 Thanks to my Secret Santa (Gino), for the candy, packing cubes, amenity kit, personalized luggage tag, and United Polaris pillow! I am going to enjoy the candy. . . tonight! The pillow will be useful for more than just travel. I am already planning to add it to my gear bag for night shifts. 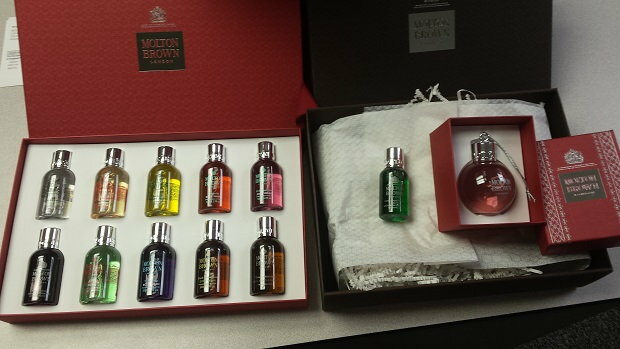 Received gifts from K Johnson of Houston. 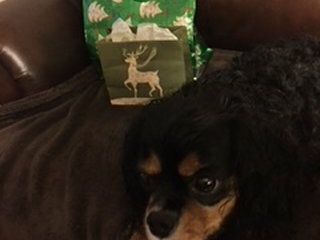 My daughter and dog insist I wait until Christmas to open! Meneer Guggenheimer is happy! I am off to the US for Family visits and some R&R! To all I wish a wonderful X mas period! I received this lovely book on acrylic painting from a mystery Santa yesterday. Thanks very much! 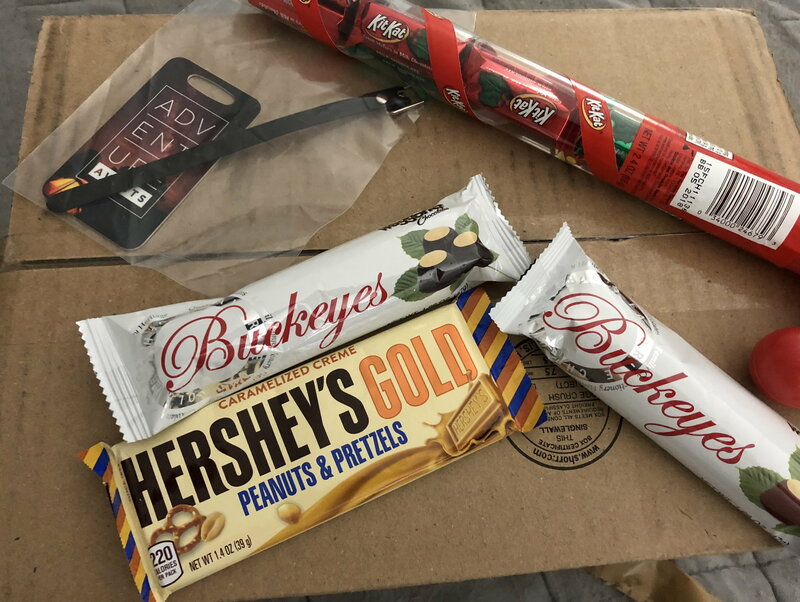 Got my first Secret Santa gifts a few days ago when I got home from traveling. Was trying to wait until Christmas Day to open it but decided otherwise. 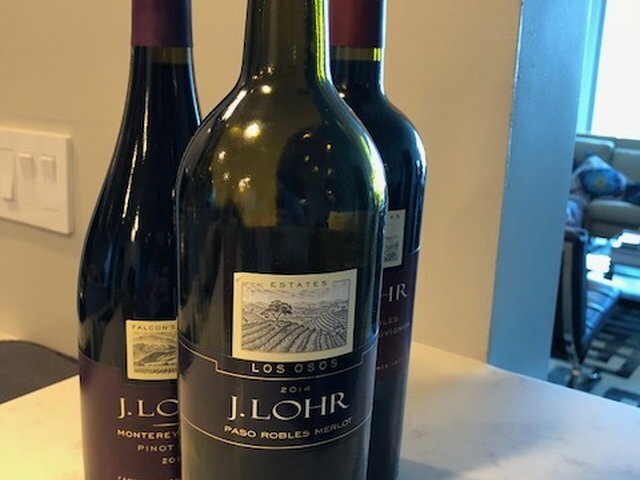 3 very good bottles of J. Lhor red wine (Merlot, Cabernet, and Pinot Noir). Forgot to take a picture before opening the bottle of Merlot - hadn't had this wine before, but am now a fan! Thanks! !